Tradeshow Calendar: Worldwide calendar of trade show events - find your next trade show display with our exhibit design search tool used to fit any trade show booth space & budget. 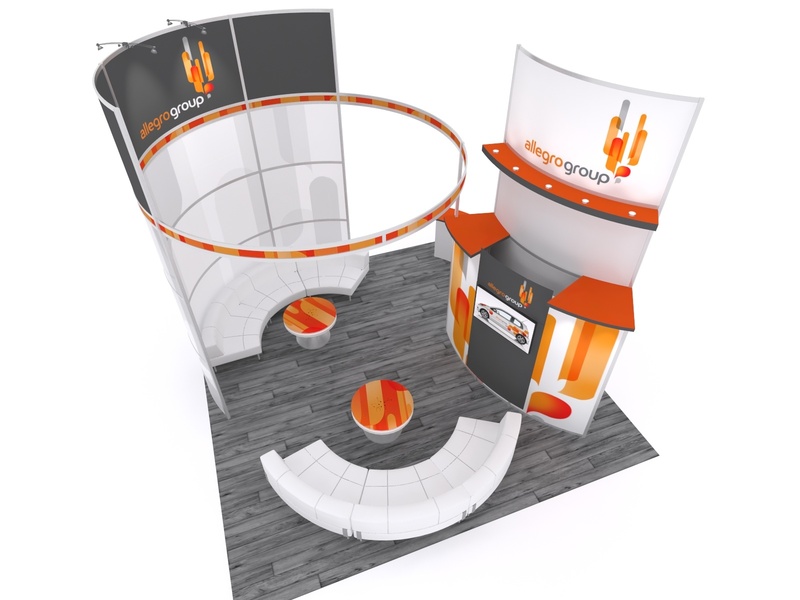 Trade Show Marketing Tips: Trade show display marketing advice and tips for the trade show booth managers that wants to generate leads effectively. Magic by Randy - Chicago’s Magic by Randy draws crowds, using just a little flash and pizzazz to demonstrate how your products and services far outdistance those from the competition. Randy’s engaging customized interactive scripts enthrall and awaken often bored show attendees to what sets your offerings apart. With each new group of attendees you capture more leads and maximize your ROI.